For seven years now, family-friendly music festival Prophets Fest has attracted many hundreds of people from around the region to a beautiful local farm just south of Richmond. Once there, they camp, eat, dance and enjoy the offerings of several different bands under the summer sky – reggae, funk, world music, electronic, jazz and many other kinds of sound. 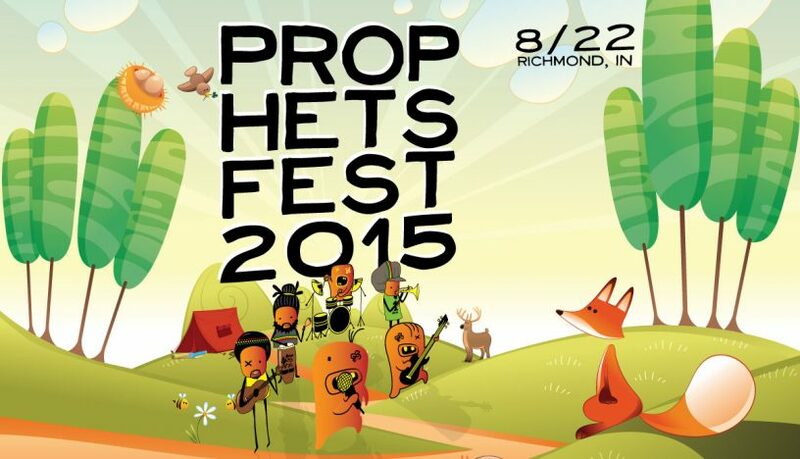 The next Prophets Fest is coming up on Saturday, August 22nd and tickets are available now. It’s an impressive event and unlike anything else I’ve seen in the area, so I sat down with one of its organizers, Nick Green, to talk about why the event exists, what you might expect if you go, and what it’s like to put together this unusual local cultural offering in Richmond Indiana.